It is time to start thinking about the 2019 cricket season already! The winter nets sessions give players a great opportunity to receive pre-season training, helping them to prepare for the coming season. 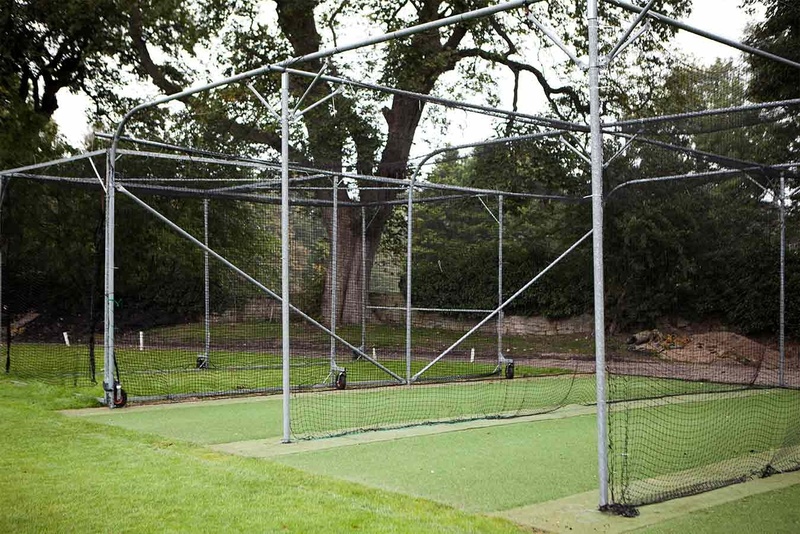 We have found in past seasons that those players who attend the winter nets tend to perform better in match situations. We would like to encourage as many colts as possible, to come along to the winter nets. This season the adult players will be holding their winter training at the same time; we will have two halls to use. During the second session it is our hope that there will be a cross over between the adults and the older colts. This should allow the older colts to benefit from the experience of our senior players, helping them to prepare for adult cricket. This would of course be with parents’ permission. Although these are indoor sessions, we can still cover almost all aspects of cricket in the training programme. Batting, bowling and fielding skills will all be included in our session plans, along with some tactical tuition to ensure the players are up to speed when the season starts. Please note: there will be some scope to move players between sessions depending on age and skill levels – this will be at the discretion of the club coaches. The sessions are open to those who have played for Old Elizabethans Colts previously and potential new colts, both boys and girls. Please bring along your completed form to the first session that your child attends, with the appropriate payment. Please note that we cannot register children for you as a parent/guardian’s signature is required on the consent form. Due to Health & Safety regulations, if we do not have parental consent your child will not be able to take part. Please ensure that you quote your last name followed by WN. It is essential that you quote this reference otherwise we will not be able to trace your payment. Please ensure all players wear a white or light coloured top for indoor training – this makes the ball easier to see. If players have full kit please bring this along (especially for older colts). Boys must wear suitable underwear and a box if they are batting. We wish you all a Merry Christmas and look forward to seeing you on 16th January! If you have any questions, please email us.